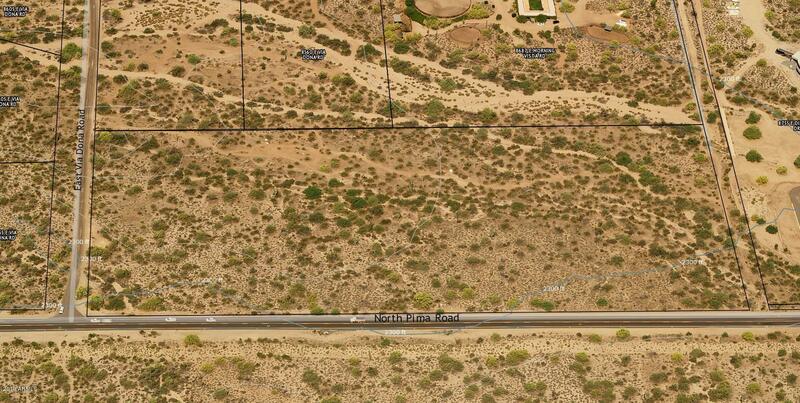 86xx E Via Dona Road Scottsdale, AZ. 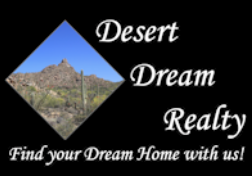 | MLS# 5690207 | Desert Dream Realty Cave Creek | 480-252-8300 | Find Your Dream Home with Us! 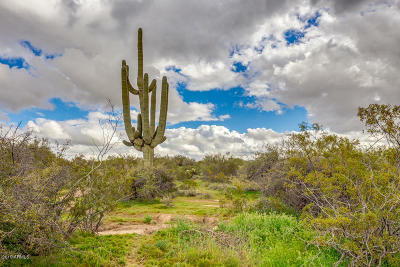 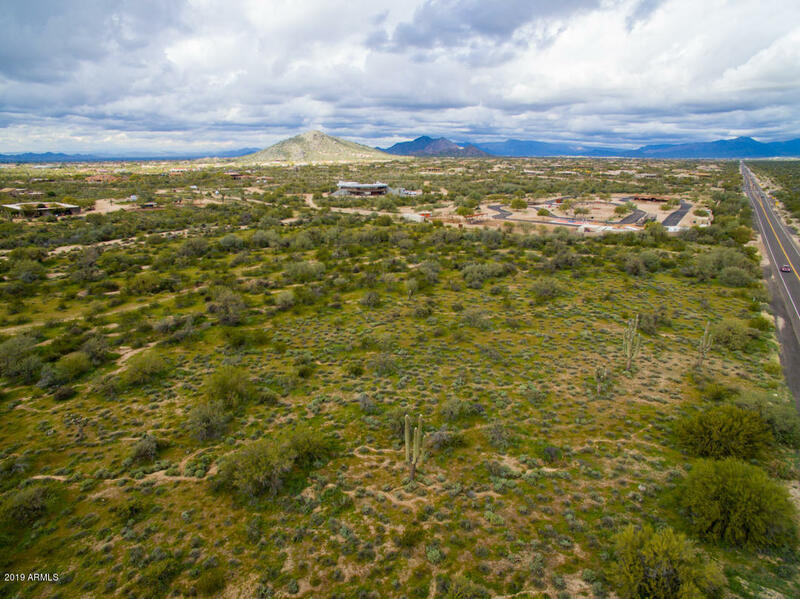 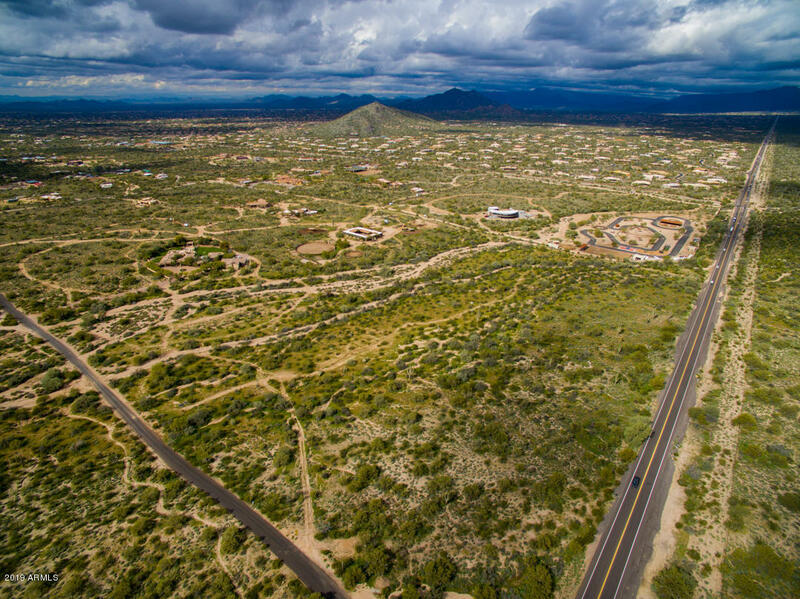 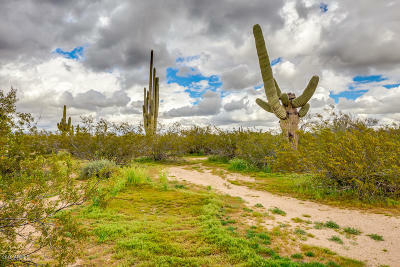 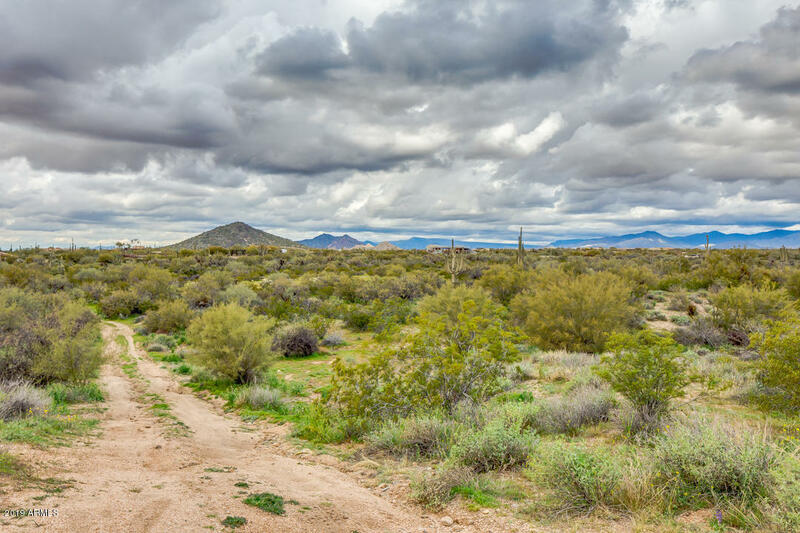 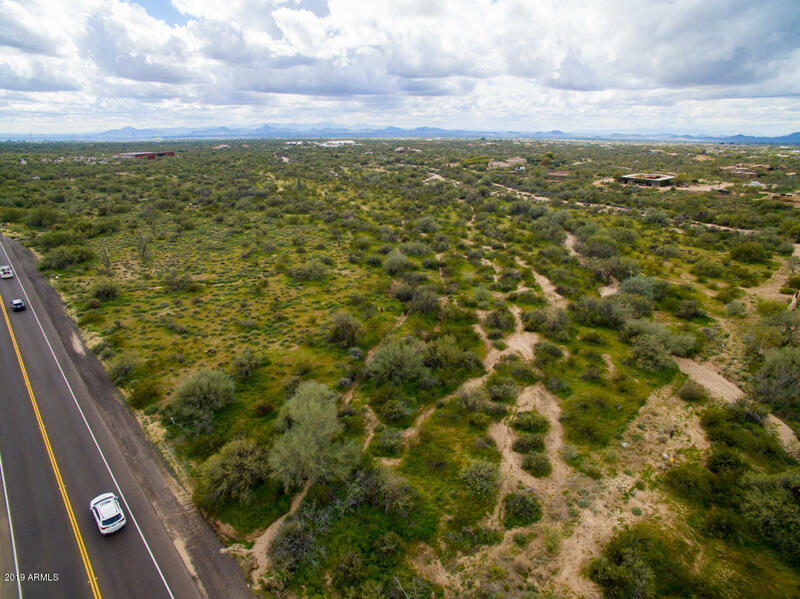 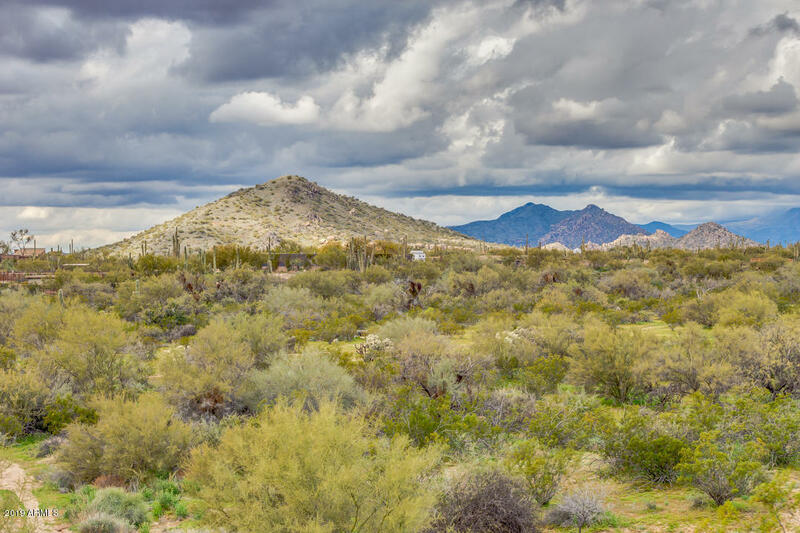 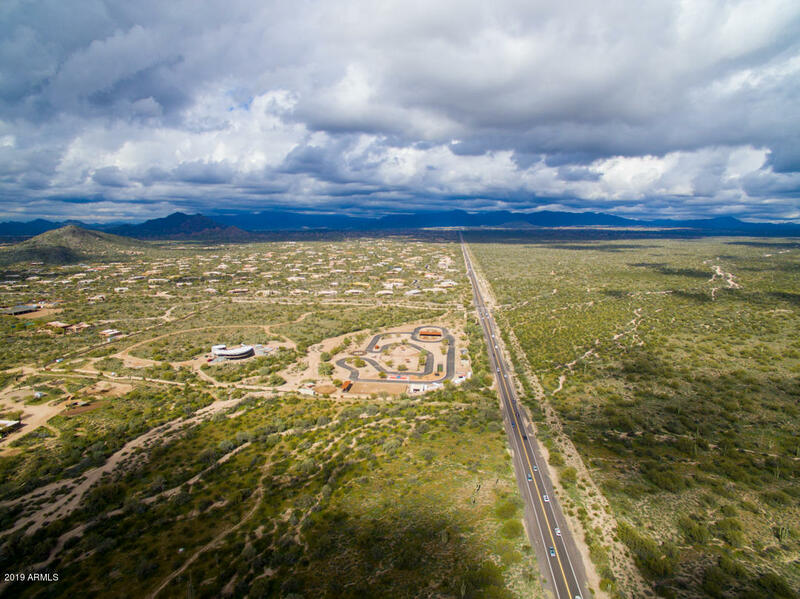 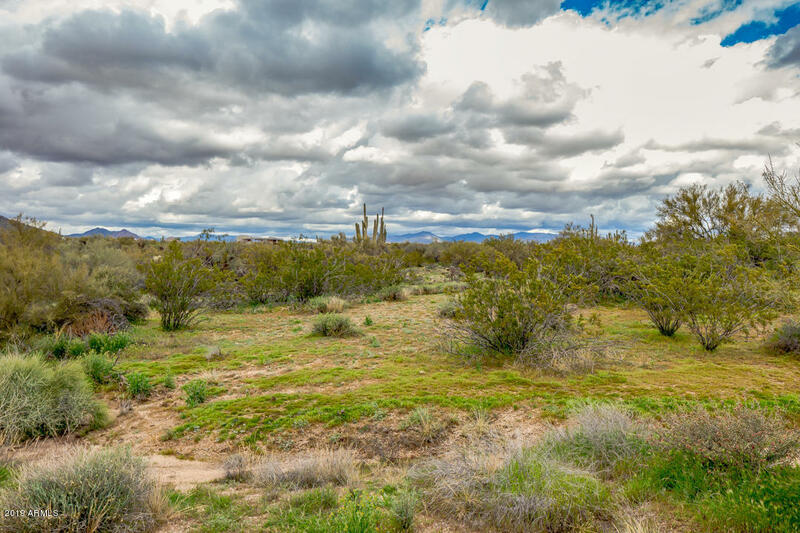 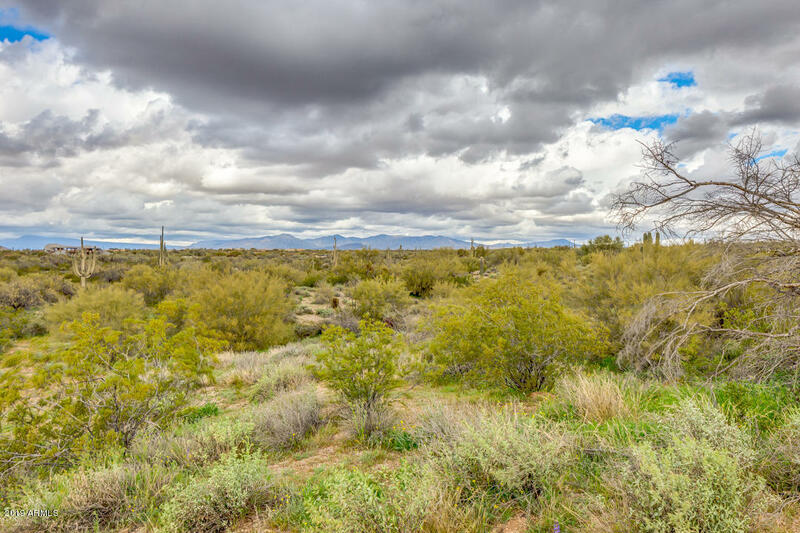 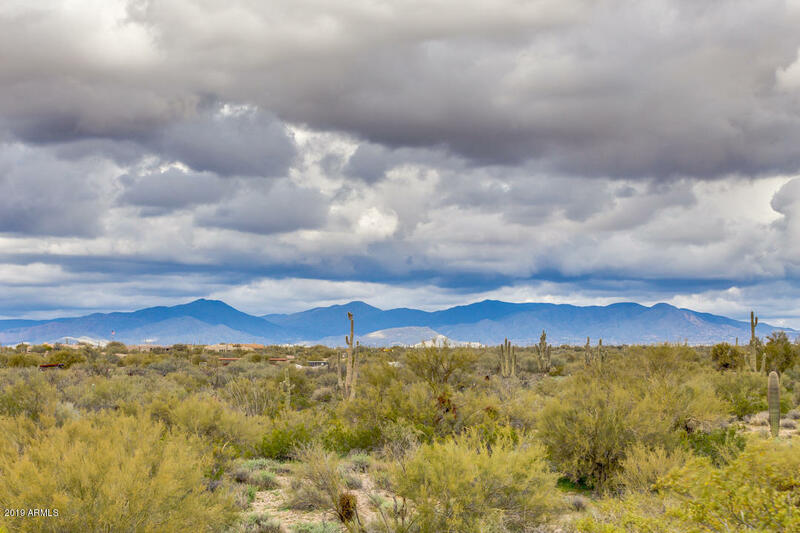 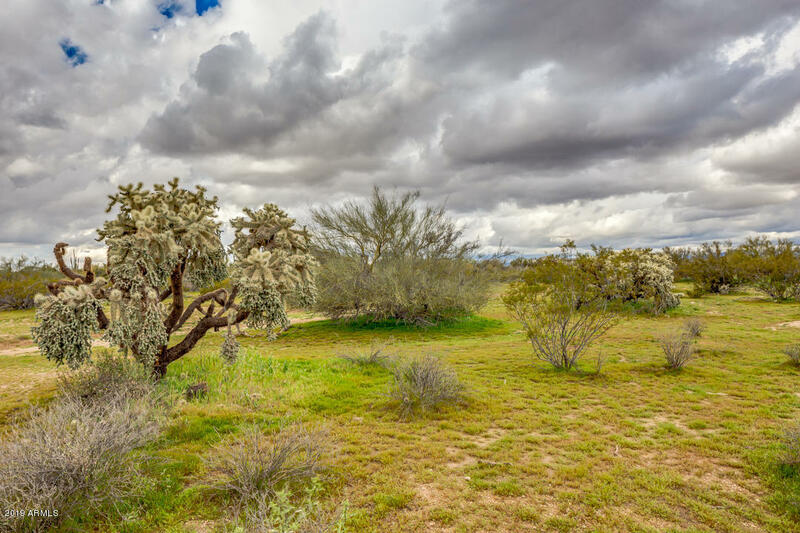 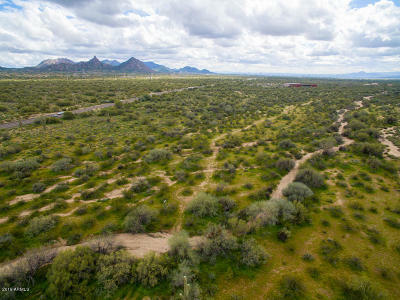 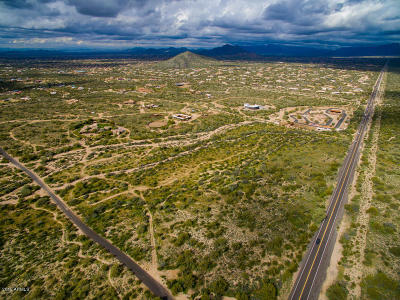 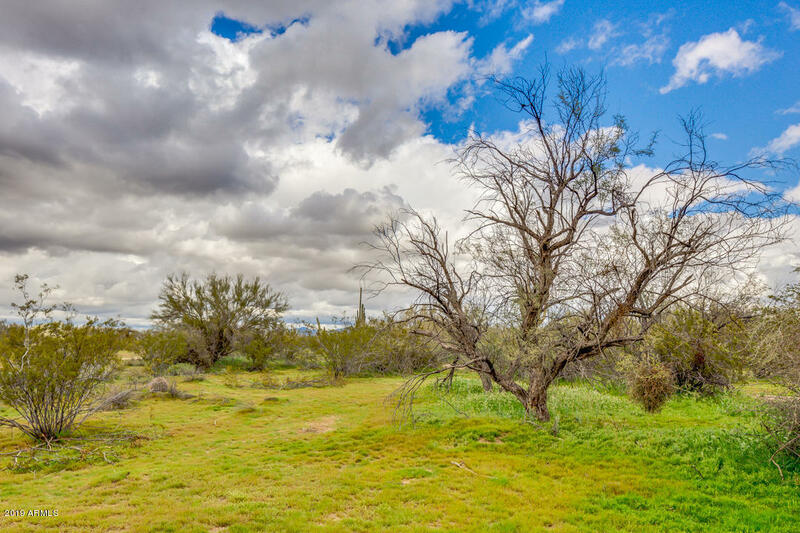 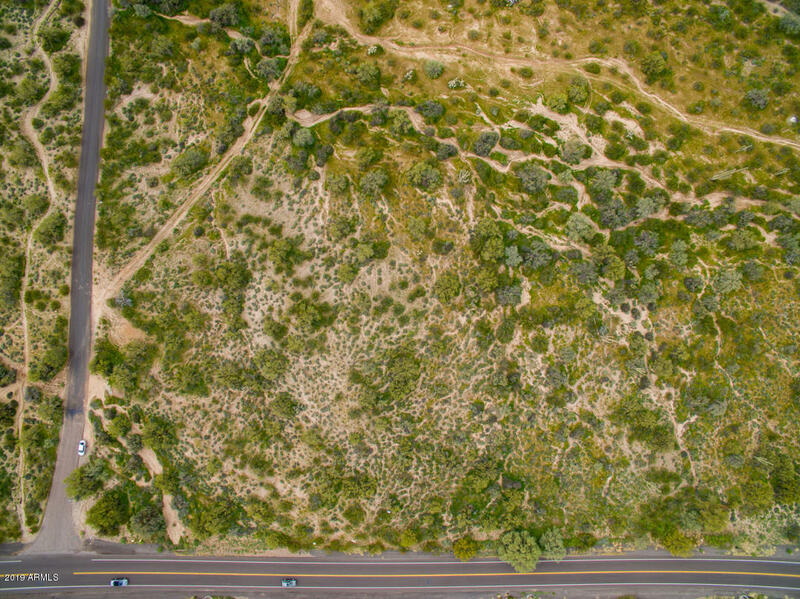 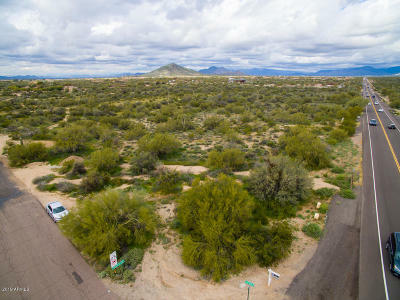 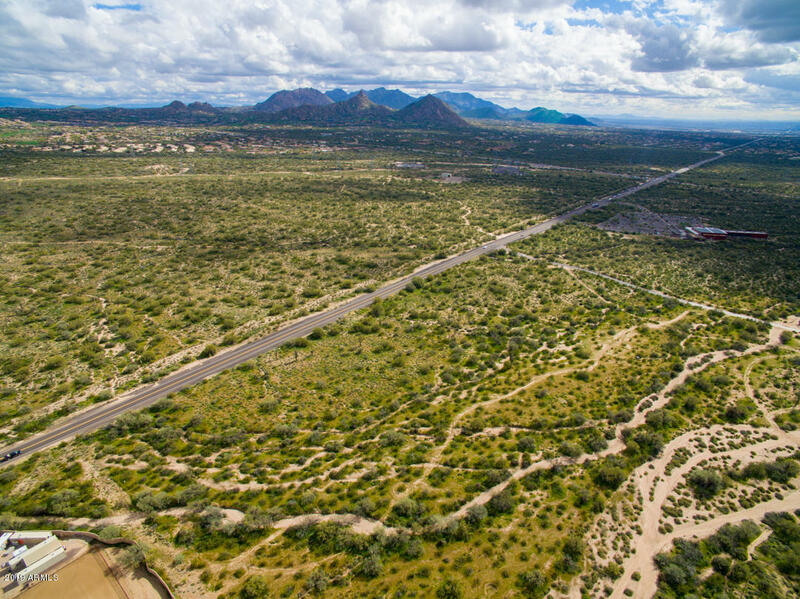 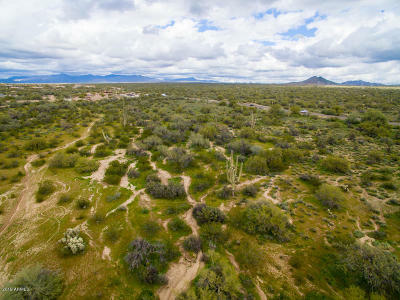 Beautiful, Unique & Rare, nearly 20 acre parcel in a convenient north Scottsdale location! 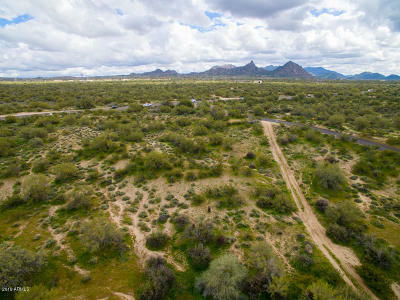 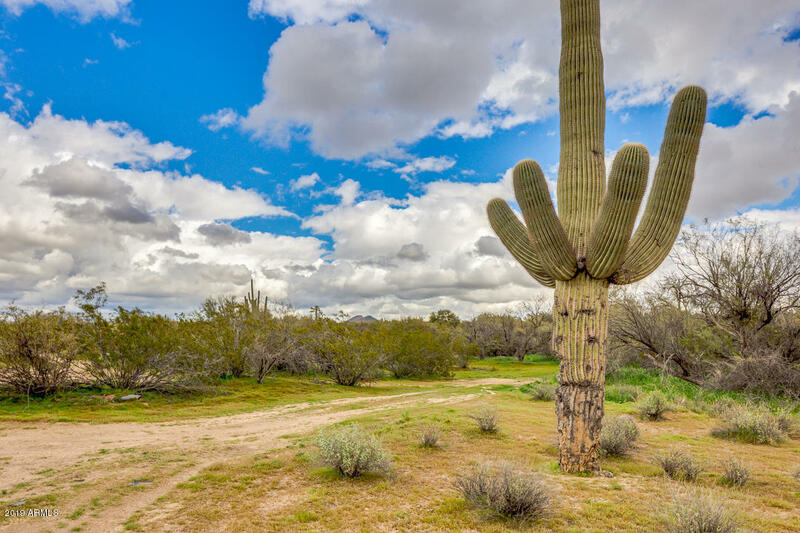 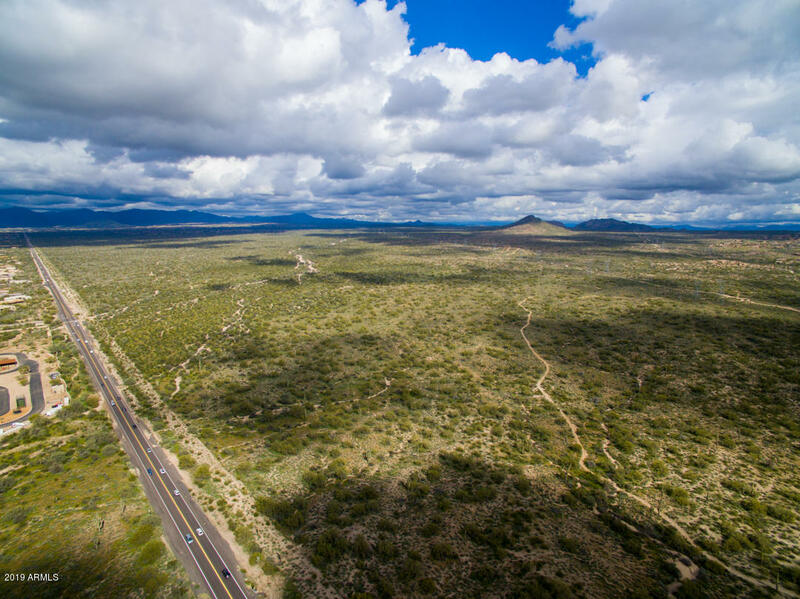 Surrounded by pristine desert, luxury real estate with world class custom homes & ranches, and directly adjacent to miles of horse and mountain bike riding trails within the Scottsdale Preserve! 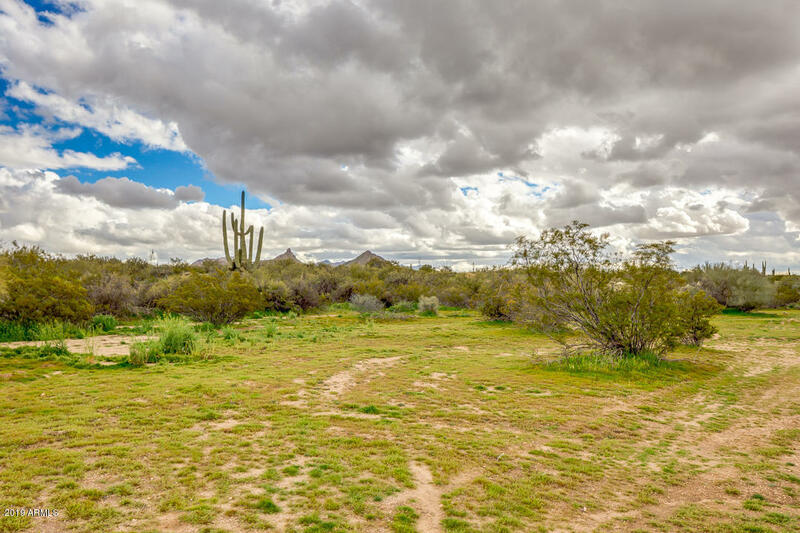 Property can be split into 4 parcels or developed into a horse ranch and/or stables (some restrictions apply). 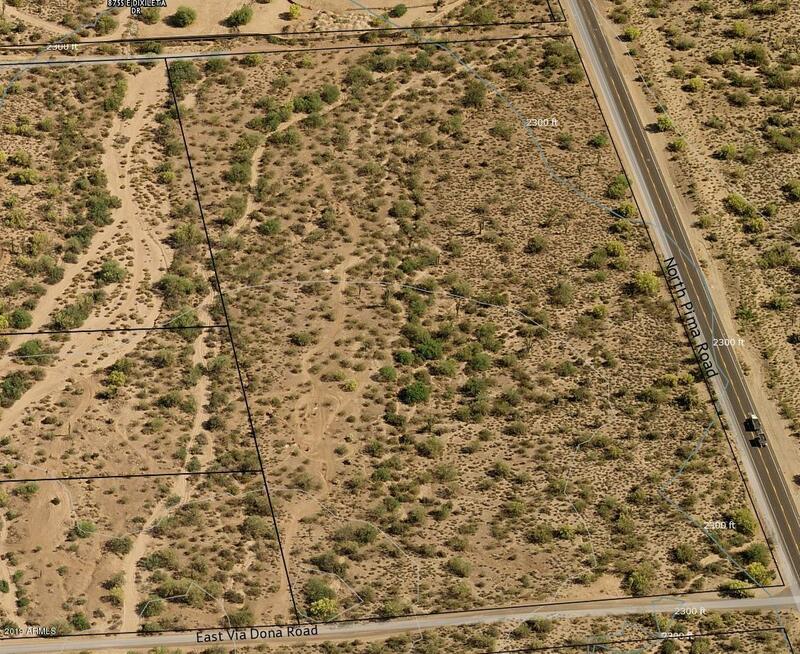 Nearby utilities, no HOA, and surveyed. 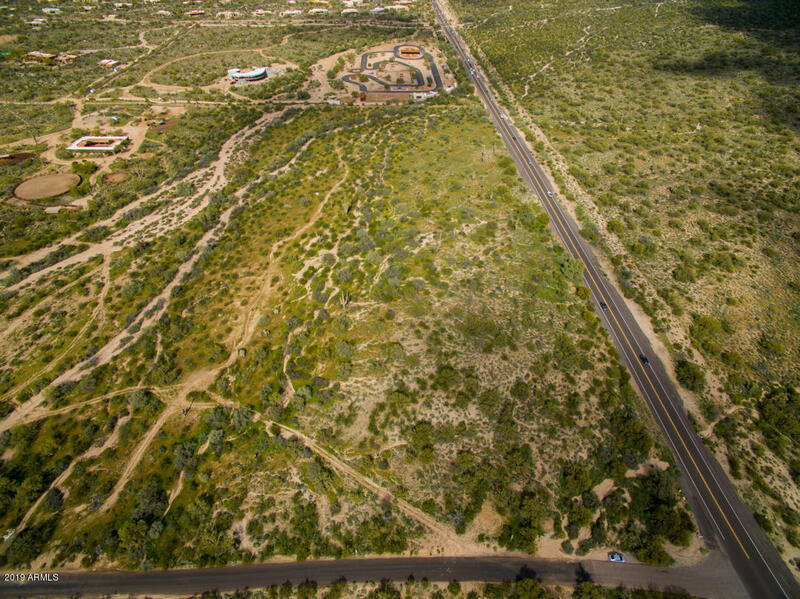 Engineering Summary and Proposed Lot Split Exhibit available.